MTA designed and managed the development approval of this 42-unit townhome development project in east Fort Collins. 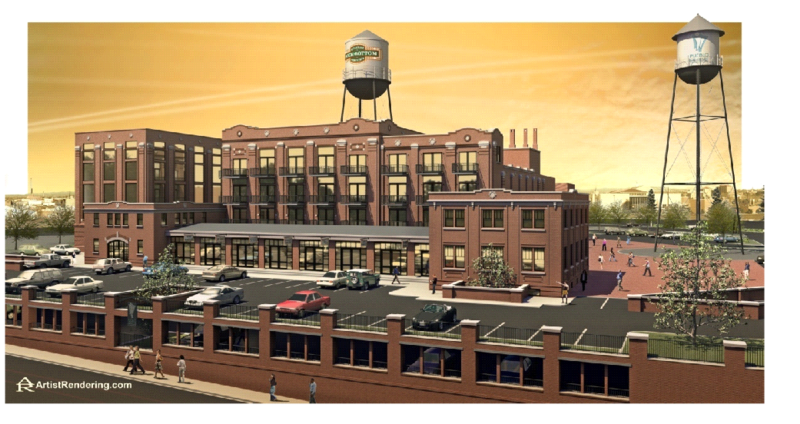 MTA designed and managed the development approval for the conversion of an historic warehouse building to mixed-use lofts. MTA was the project manager and design firm on this retail development approval in east Fort Collins.